Bluemix V1 users should migrate their data to V3 as soon as possible. 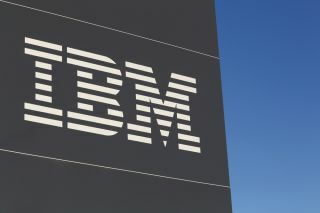 There are a number of benefits to how quickly cloud technology has progressed but now one of IBM's cloud products that launched in 2015 will soon become obsolete. The company's Swift-based Object Storage for IBM Spark as a Service v1 which launched in Februrary 2015 will be switched off in August 2017 after receiving two updates in total. All users have to do is copy data from their V1 stores to V3 stores according to IBM although this will likely be no easy task especially give the restricted time frame. This situation is quite concerning given that it has only been 30 months since Bluemix originally launched. It is also quite strange for a SaaS experience where platform upgrades usually occur in a non-disruptive way. IBM fully believes that V3 is the best version of Bluemix to date and that it will be worth the upgrade.